The Philippines decades-old foreign policy dependence on the US State Department has ended, in favor of the non-dictatorial sphere of Russia and China. 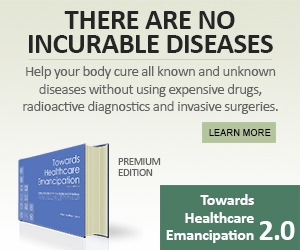 The decision has already brought relative peace in the region, rendered the Clinton-Obama “Pivot to Asia” sinister plan, and have brought the archipelago concrete gains in terms of socioeconomic and military cooperations with the two BRICS countries. 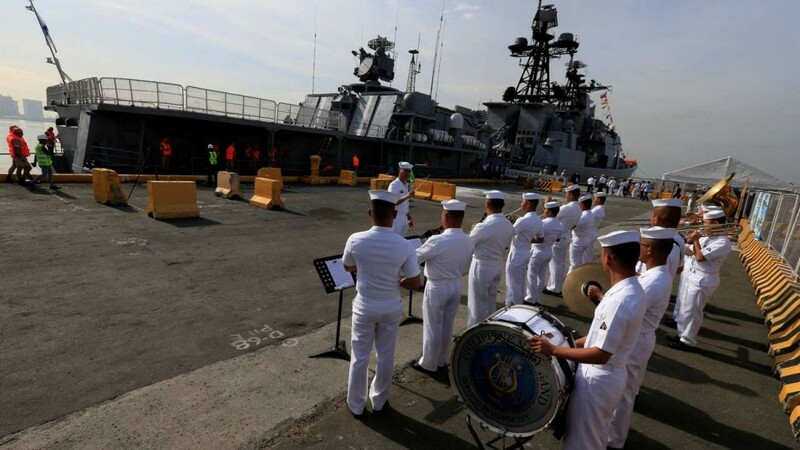 MANILA – The Russian Navy said Tuesday it was planning to hold war games with the Philippines, as two of its ships made a rare stop in Manila following Filipino President Rodrigo Duterte’s pivot from the United States. Rear Admiral Eduard Mikhailov, the deputy commander of the Russian Navy’s Pacific fleet, said the joint military exercises would focus on maritime piracy and terrorism, which he described as the region’s two top security concerns. “We’re very sure that in the future we’ll get such exercises with you, maybe just the maneuvering or maybe use some combat systems and so on,” Mikhailov told reporters beside the docked Russian destroyer Admiral Tributs. Mikhailov also raised the prospect of joint exercises with China and Malaysia in the South China Sea, where competing territorial claims have been a major source of tension and potential conflict for decades. 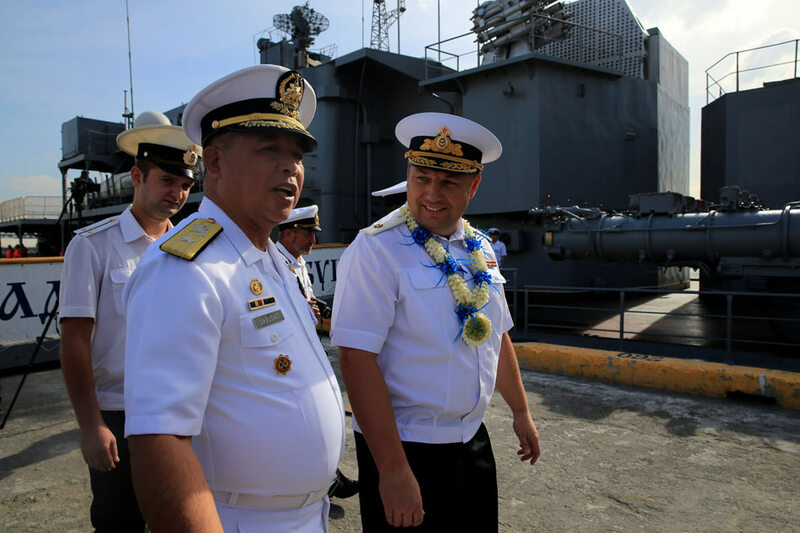 The visit was only the third ever by Russian military vessels to the Philippines, according to the Filipino Navy’s Commodore Francisco Cabudao, who led the welcoming ceremony for the Russian ships. The Philippines, a former American colony, had for decades been one of the United States’ most important and loyal allies in Asia. The two are bound by a mutual defense pact. But Duterte, a self-described socialist, has during his six months in power sought to dramatically shift his nation’s foreign and military alliances towards China and Russia. 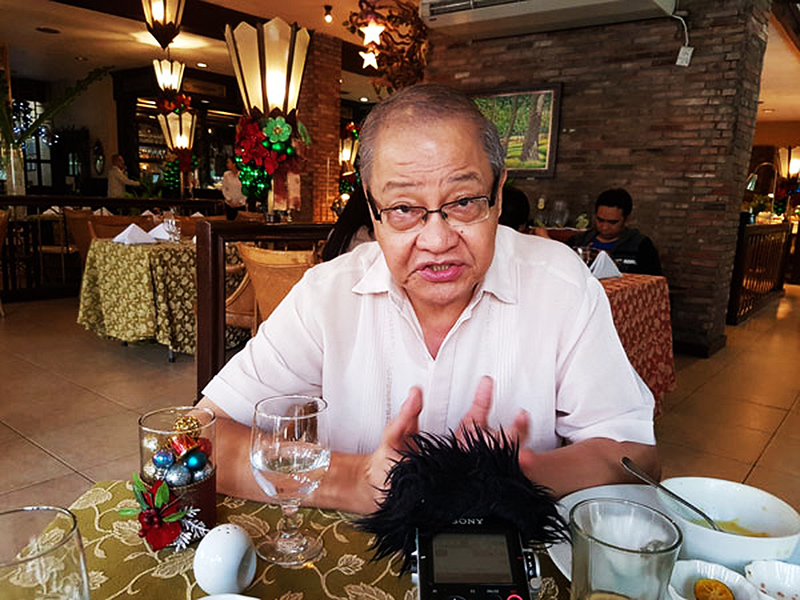 The Philippines are undertaking “a strategic shift in foreign policy,” according to the country’s new ambassador to China Jose “Chito” Sta. Romana. … China, unlike the US, respects the “internal affairs” of the Philippines, the new ambassador said. … Apart from military cooperation, the Philippines are “seriously studying” opportunities of joint exploration of natural resources with China in the disputed waters of the South China Sea. The Philippines’ pivot to the BRICS was unthinkable six months ago. Now, the geostrategic location of the country will never be exploited by any warmongering superpower, in the next six years, under the strong leadership of a President Duterte. 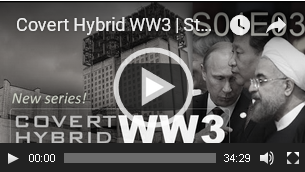 That should give the region a respite from the troublesome Khazarian clique which might still be embedded in the incoming Trump administration. Very well indeed. President Duterte’s move may just be unifying all countries in the world, particularly, the world’s superpowers. As Maharlika Philippines’ Monarchical sovereign head, His Highness Royal Majesty deem that Maharlika assets be under the latter’s custodial control. I’m sure the Filipinos know the difference between the American spirit that fought and died with them in the war and the other spirit connected to the drug trade and kleptocracy they are standing up to now. Read Renato Constantino’s “A History of the Philippines”, the American government never cared about the Filipino people. The American government economically exploited the Philippines for export crops and used the country as a military base for Asia.